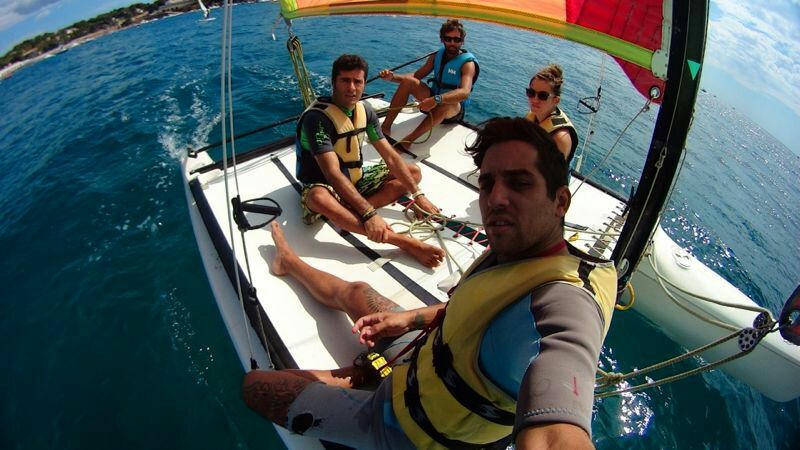 If you have no experience but you don’t want to miss sailing on board of a catamaran, it’s easy! Book a tour with us! One of our instructors will command the catamaran and sailing around Sant Pol – S´Agaró bay safely. For the coldest days we will provide a wetsuit.